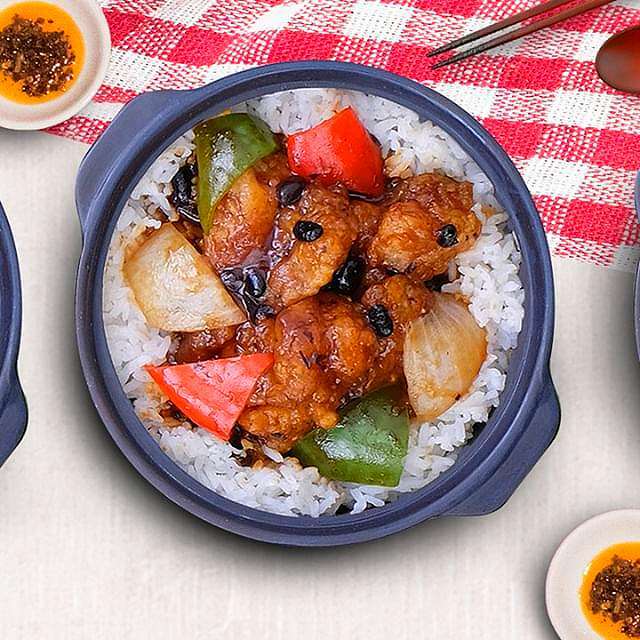 For just P249, you get to dig into their solo bowls with a side of dim sum. You can pick from the following solo bowls: Solo Sweet and Sour Pork, Solo Fish Taosi, Solo Beef Broccoli, Solo Birthday Noodles, and Solo Braised Beef Noodle Soup. For the dim sum, your choices include three-piece Steamed Asado Siopao, six-piece Deep-Fried Wonton, Steamed Pork Ribs with Taosi, and Pork Shomai.